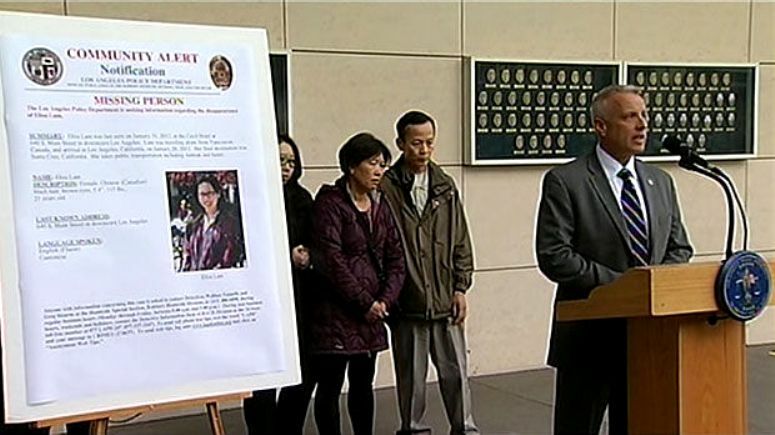 What happened to Elisa Lam? Had someone been following her? Why did the elevator not move (had it been tampered with or broken)? Did they find her clothes? Jeani: My opinion? I suspect foul play. 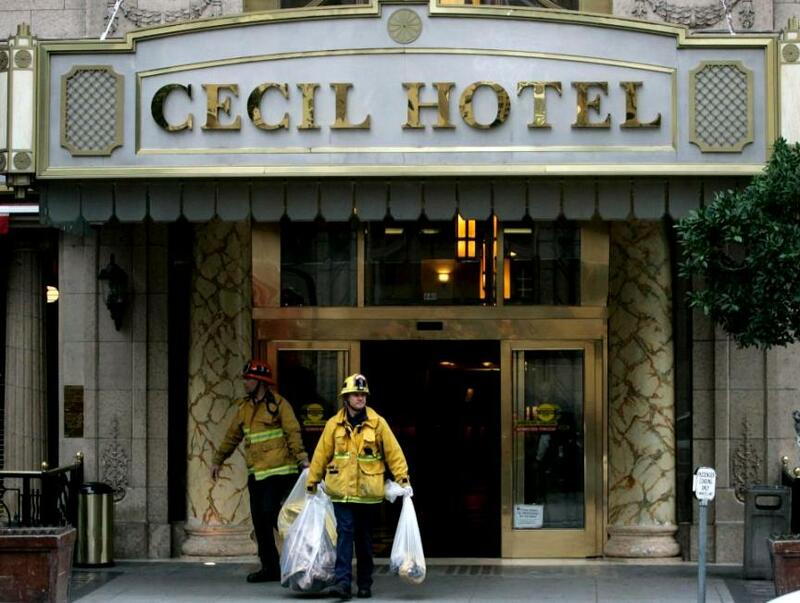 The 21-year-old's mysterious death at LA's notorious Hotel Cecil remains unsolved. November 1, 2017, Jennifer Swan -- Santiago Lopez wasn't expecting to find a dead body when he scaled the rooftop of the Cecil Hotel on February 19, 2013. 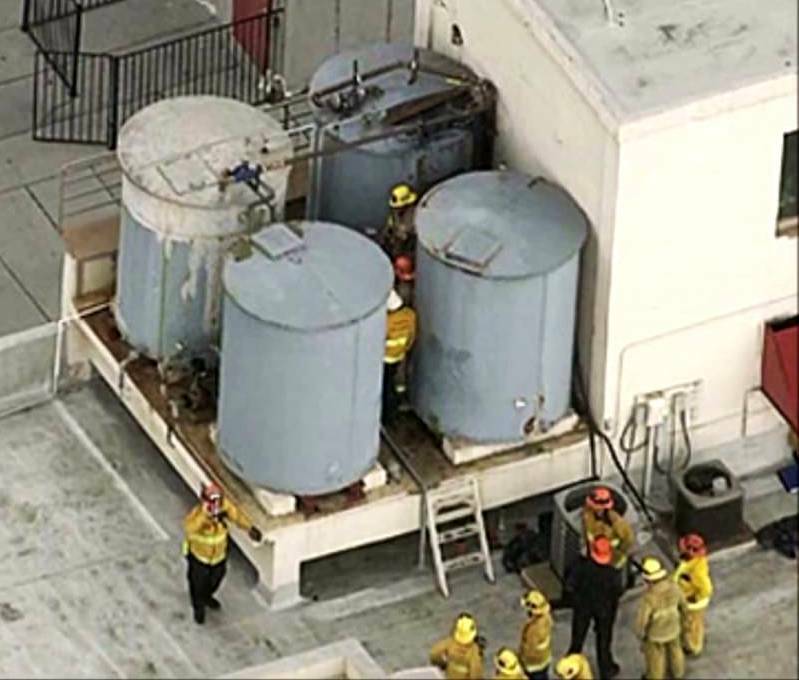 A complaint about the water pressure prompted him to take the elevator to the 15th floor, where he hiked a set of stairs to the roof and then climbed a ladder to reach the ten-foot-tall water tank. He immediately noticed that the hatch was open. Inside, Elisa Lam's corpse lay face up in the water. Nearly four years after Lam was found floating lifeless and naked—a detail Lopez did not acknowledge, but that was stated in the autopsy—the circumstances of her death remain unknown. 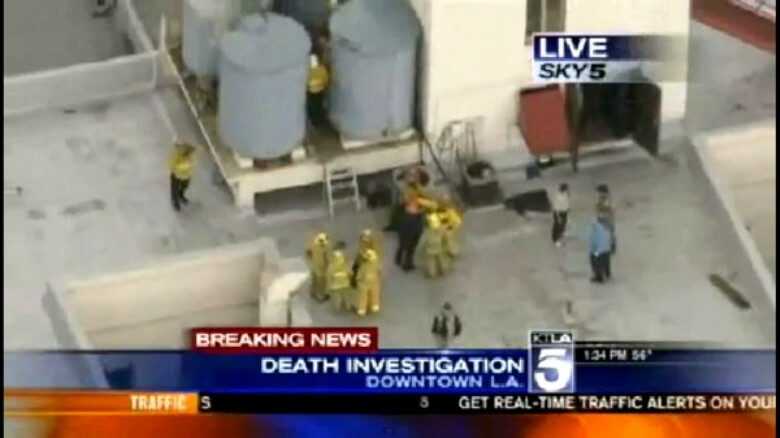 (Officially, her death was ruled an accidental drowning by the Los Angeles County coroner.) It has since become a source of fascination for internet sleuths around the world, owing in part to elevator surveillance footage that surfaced online showing Lam behaving strangely, and has inspired storylines for a spat of film and TV projects, including the most recent season of American Horror Story. During a press tour this summer, American Horror Story creator Ryan Murphy told reporters the current season of the FX series was inspired by "a surveillance video that went around three years ago that showed a girl getting into an elevator in a hotel that was said to be haunted." 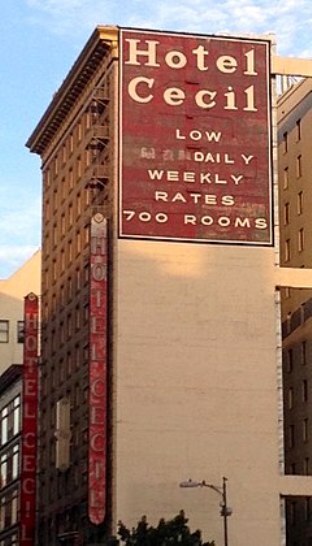 Then there's the spec script Sony purchased last year based on Lam's short time at the Cecil Hotel. 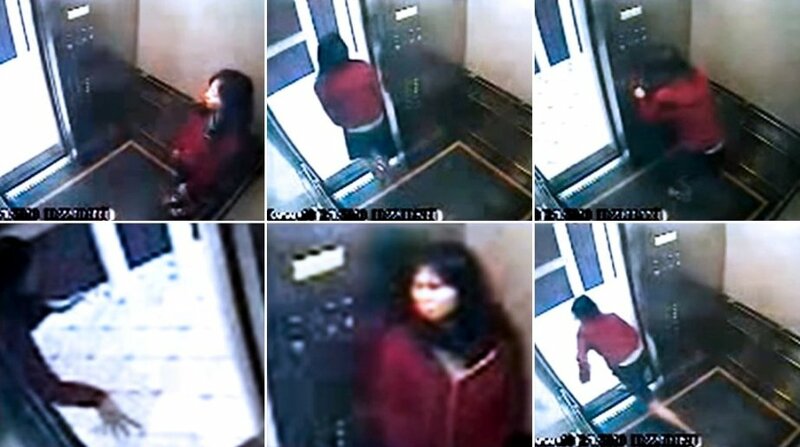 For many people, the most baffling aspect of Lam's disappearance was a four-minute video released by detectives on February 13, 2013 in the hopes that someone might recognize her.In the clip, which has been viewed hundreds of thousands of times on various YouTube channels, Lam gets into an elevator, studies the buttons, and then proceeds to cower in a corner before leaping towards the doors to flip her head frantically in both directions, as if someone were chasing her. 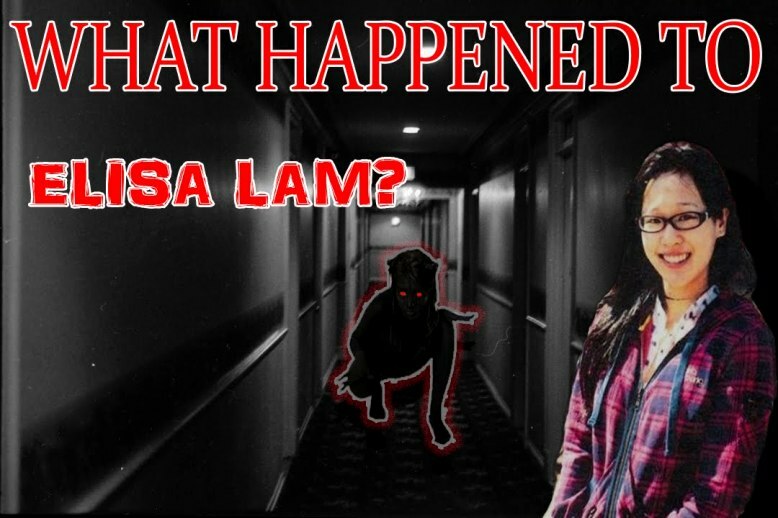 Midway through the video, Lam walks out into the hallway and gesticulates with her hands, as if she's petting a large invisible dog or paddling through murky water. Lam's story became a sensation for a good reason: hers unfolded on the internet. Hotel manager Amy Price stated that the roof of the hotel was restricted to hotel guests, and that there are only four ways to access it: three are via fire escapes on the sides of the building, and the fourth is through a locked rooftop door that sets off an alarm when opened. It's the same door Lopez used his staff key to deactivate the alarm on shortly before finding Lam's body in the water tank. To this day, no one knows how Lam got up there. 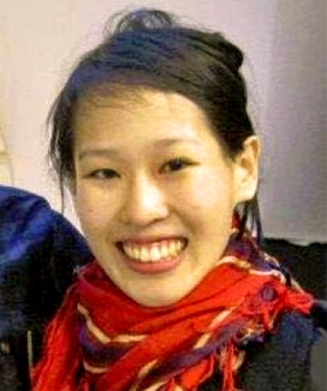 Before she was found, Elisa Lam was considered to be a missing person. Below are her parents. About The Hotel Cecil (now re-named "Stay on Main." 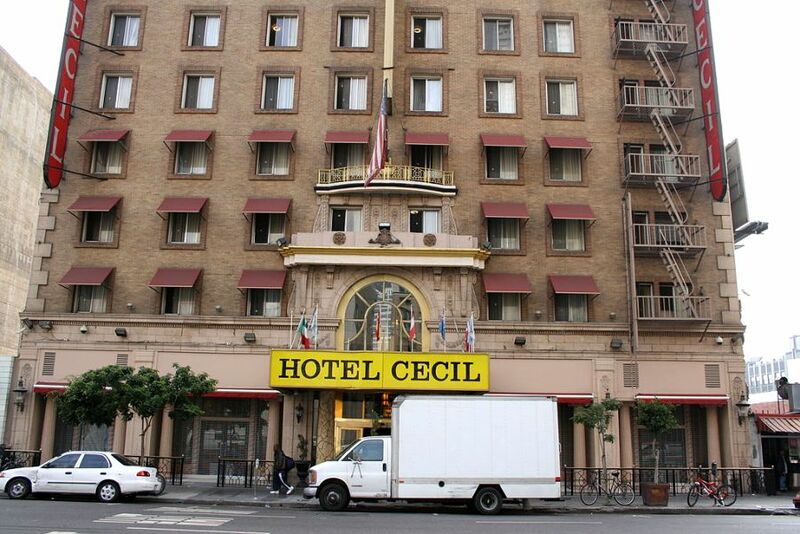 Stay on Main (formerly Cecil Hotel, Hotel Cecil and informally The Cecil) is a budget hotel in downtown Los Angeles, located at 640 S. Main Street, opened in 1927[. It has 600 guest rooms. The hotel has a checkered history, but is currently being renovated and redeveloped into a mix of hotel rooms and residential units. As the area where the Cecil Hotel is located began to decline, suicides and other violent deaths on the premises became more frequent. The first documented suicide at the Cecil was reported in 1931 when a guest named W.K. Norton who died in his room after taking poison capsules. In addition to suicides, the Cecil's history includes other kinds of violence and salacious happenings. It also became a notorious rendezvous spot for adulterous couples, drug activity and prostitution. In 1947 Elizabeth Short, dubbed by the media as the Black Dahlia, was rumored to have been spotted drinking at the Cecil's bar in the days before her notorious and, to date, unsolved murder. In 1964 a retired telephone operator named "Pigeon Goldie" Osgood, who had been a well known and well liked long-term resident at the hotel, was found dead in her room. She had been raped, stabbed and beaten, and her room ransacked. A man named Jacques B. Ehlinger was charged with Osgood's murder, but he was later cleared; her death remains unsolved. Perhaps most infamously, in the 1980s the hotel was rumored to be the residence of serial killer Richard Ramirez, nicknamed the "Night Stalker." Ramirez had been a regular presence on the skid row area of Los Angeles, but, according to a hotel clerk who claims to have spoken to him, is rumored to have stayed at the Cecil for a few weeks. Ramirez may have engaged in part of his killing spree while staying there. Another serial killer, Austrian Jack Unterweger, stayed at the Cecil in 1991, possibly as an homage to Ramirez. While there, Unterweger strangled and killed at least three prostitutes, for which he was convicted in Austria. He hanged himself shortly after his conviction. 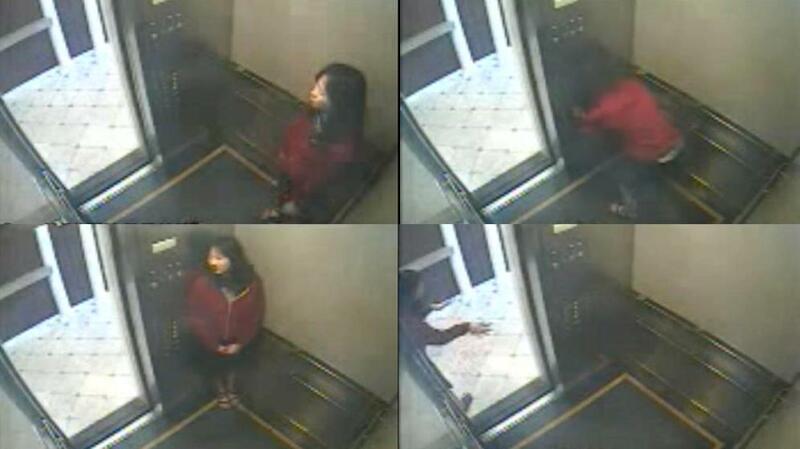 In 2013 the Cecil (by then re-branded as the "Stay on Main") became the focus of renewed attention when surveillance footage of a young Canadian student, Elisa Lam, behaving erratically in the hotel's elevator went viral. 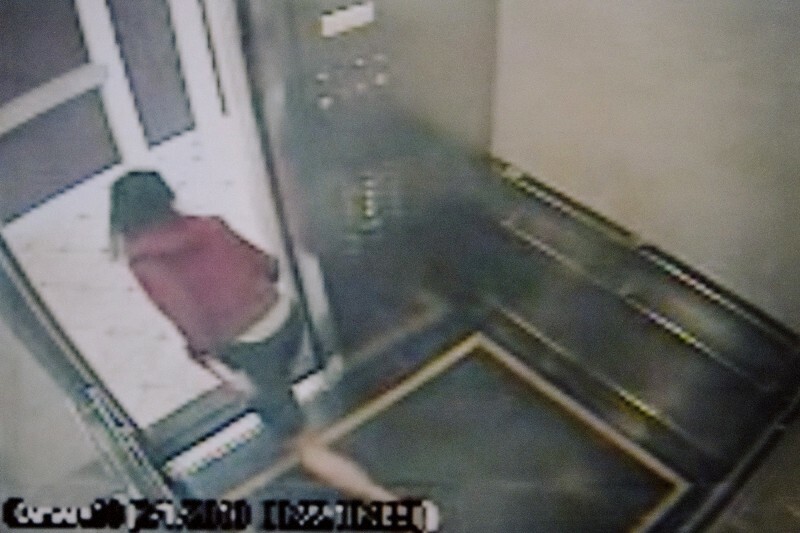 The video depicts Lam repeatedly pressing the elevator's buttons, walking in and out of the elevator, and possibly attempting to hide from someone. It was recorded shortly before her disappearance; her naked body was subsequently discovered in a water supply cistern on the hotel roof, following complaints from residents of odd-tasting water and low pressure. 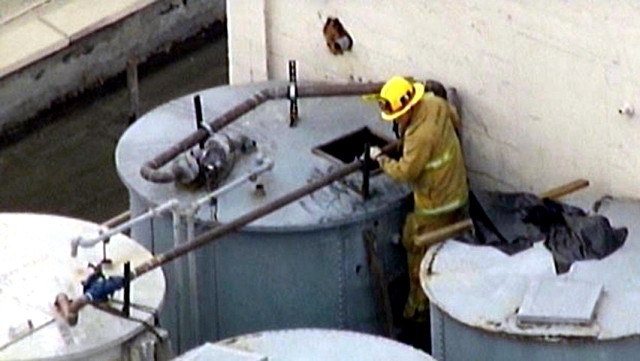 Why and how she got into a cistern, which was atop the roof and could only be accessed by taking a stairway to the roof and then climbing a ladder to the tank's covered top, remains a mystery.